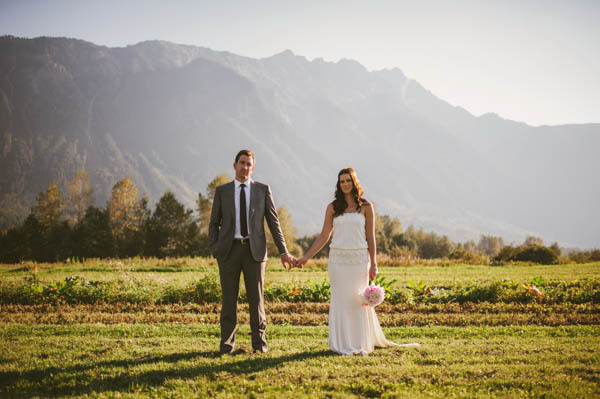 With a majestic mountain setting, Sarah and Mike’s rustic DIY farm wedding incorporated hand-crafted decor and sentimental romance. The hand-made photograph decor wall displayed both the couple’s impeccable DIY wedding style and their sweet memories, as Dallas Kolotylo Photography beautifully captured all of the wedding’s moments soon to become memories. 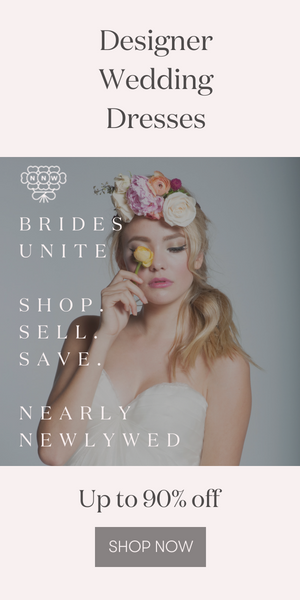 The Inspiration: We wanted a wedding that was rustic, hand-made and simple. With the natural beauty of North Arm Farms in Pemberton, I felt that we didn’t need to do much in terms of decorating. Thank you to Mike and Sarah for sharing your beautiful wedding with us! Looking for more rustic inspiration? Check out Amanda and Kyle’s ranch wedding! Perfect matching couple romantic photography .